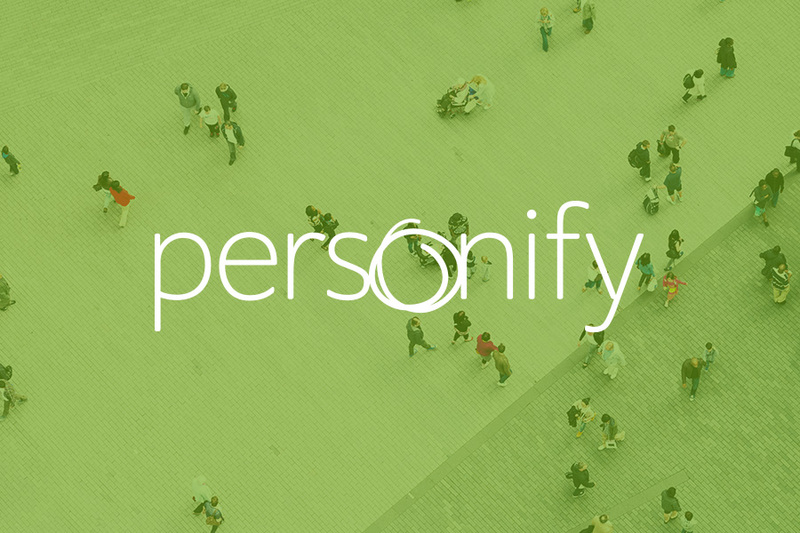 Personify is a recruitment outsourcing agency located in Raleigh, North Carolina who teamed up with BCom to expand their online sales approach and overall online presence. After analyzing Personify’s goals, it became apparent becoming a thought-leader in the RPO industry was at the top of their list. They needed a place to house resources and tips for their customers for their HR needs. 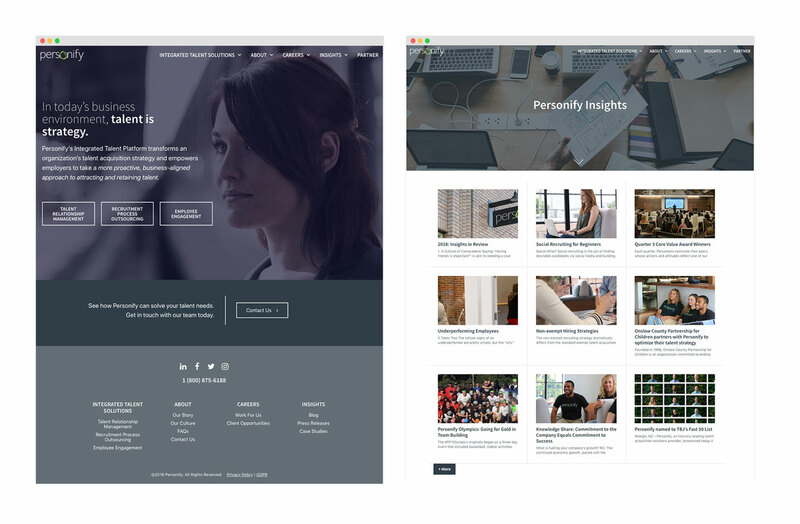 First, the BCom team needed to build-out the blog platform on the website. Then, we implemented a social strategy to promote the newly launched resource. The BCom team also prepared all copy and content for the blog, along with management of the rest of the website. 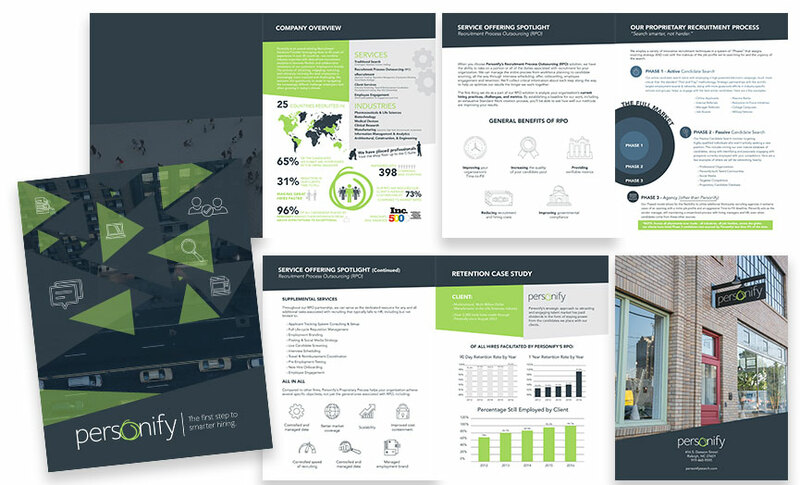 Managing the visual elements of Personify’s brand has become a large part of our partnership. Whether through social media or printed materials at trade shows, it was recognized that graphics and visuals tend to capture and engage their audience. Our team has been able to add several infographics, shareable social graphics, and handouts to the Personify visual portfolio, to name a few. As the BCom team continues to develop the digital platforms Personify is present on, we’re also working to expand on new ways to reach their audience. Whether it be through Facebook Ads, Google Adwords, or LinkedIn Ads, our team deploys digital advertising to the right target.